Between Killian Hill Road and Five Forks Trickum Road lies Rivermist, a large neighborhood with homes built in the late 70s and 80s. Homes in Rivermist are traditional two-story, colonial, and ranch, with brick being the primary construction material. The homes in Rivermist have been maintained well, and some have been renovated completely. 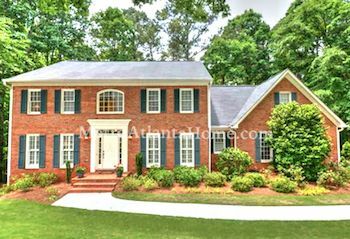 Large yards, professional landscaping, and unique details make Rivermist one of the most desirable neighborhoods in Lilburn. 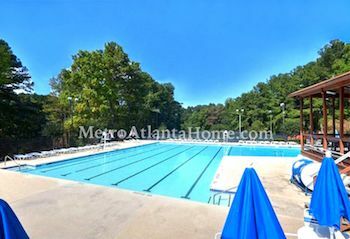 Amenities include a clubhouse, a lake with fishing spots, a playground, swimming pool, swim team, and tennis courts. Schools for Rivermist include Head Elementary, Five Forks Middle, and Brookwood High. 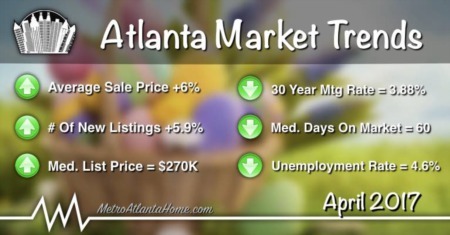 Rivermist is close driving distance to many local parks, as well as Ronald Reagan Parkway and Stone Mountain Highway.